With students starting a new semester, the promise of snow is something they tend to hold close. With meteorologists predicting snow for over a week, people have mixed emotions. With the temperature dropping into the low ’20s and rain moving in, there is a chance for the rain to change into snow. With the chance of snowfall, there is also a possibility of ice being on the roads. This can pose a safety issue for people commuting to school or work. While neither could happen, school systems and parents are left with a decision to make. Some parents could possibly get to have a day off the same as students, others will be expected to show up to work. While some parents have older children who can take care of themselves or younger siblings, others have young children who cannot stay home alone. This can cause parents to make the difficult decision of either missing work to take care of their child, or leave them home alone and hope everything is okay. Snow can also leave grueling decisions for school systems. 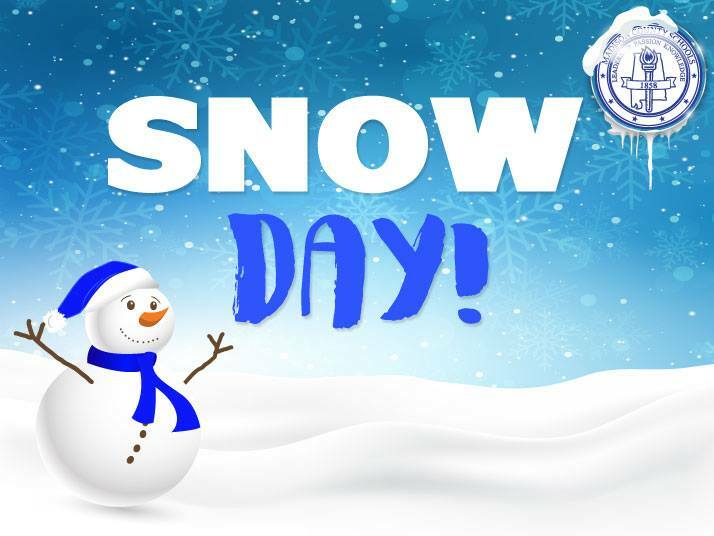 If students are to stay home because of the snow, unless there is a state of emergency, the day will have to make up later by students. However, if it is deemed safe, schools could have a two to three-hour delay. The Madison County Board of Education could also decide that it is safe enough for students to commute to school and keep the school open like any other day. While the snow day has many cons, it can also come with just as much good. With students constantly wanting a day off, it gives them time to catch up on school work and sleep in. Students will also have time to relax and even enjoy the common snow day activities. It can also give parents the day off to spend with family, or do something they haven’t had the time to do. Even if snow does not materialize in the Tennessee Valley, most school systems would be expected to play it safe and at least delay school. This can come as a blessing or a major problem to students and parents.